Tasting Note: Purple, dark and shiny. The nose is very expressive with notes of black currants and pepper. 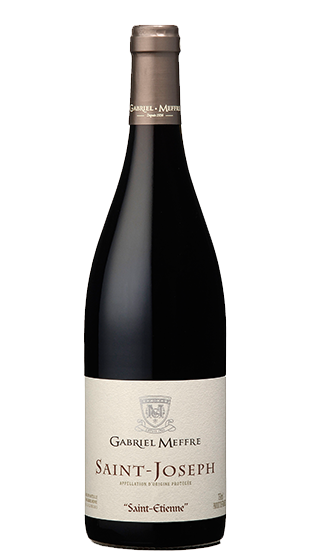 The mouth is full, velvety and dominated by flavours of cherry and licorice. The finish is long and spicy.